This image shows the five scoops taken by Mars Science Laboratory Curiosity at Rocknest. 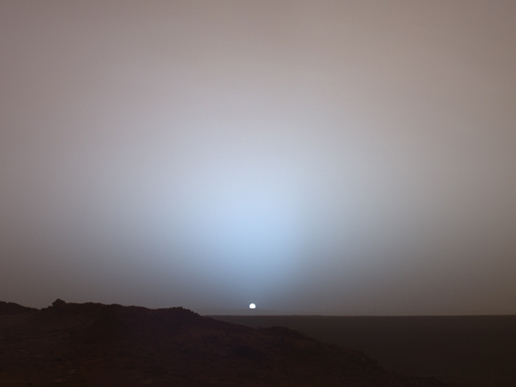 This image was taken on 9 Nov 2012, the 93rd Martian day, or sol of MSL's mission. The fifth and last scoop was taken on the same day and is the second from the left in this image. Each scoop is approximately 5cm (2in) wide. Why were five scoops taken? The first two and part of the third were used to calibrate the inside surfaces of the "sample-handling mechanisms" (NASA). 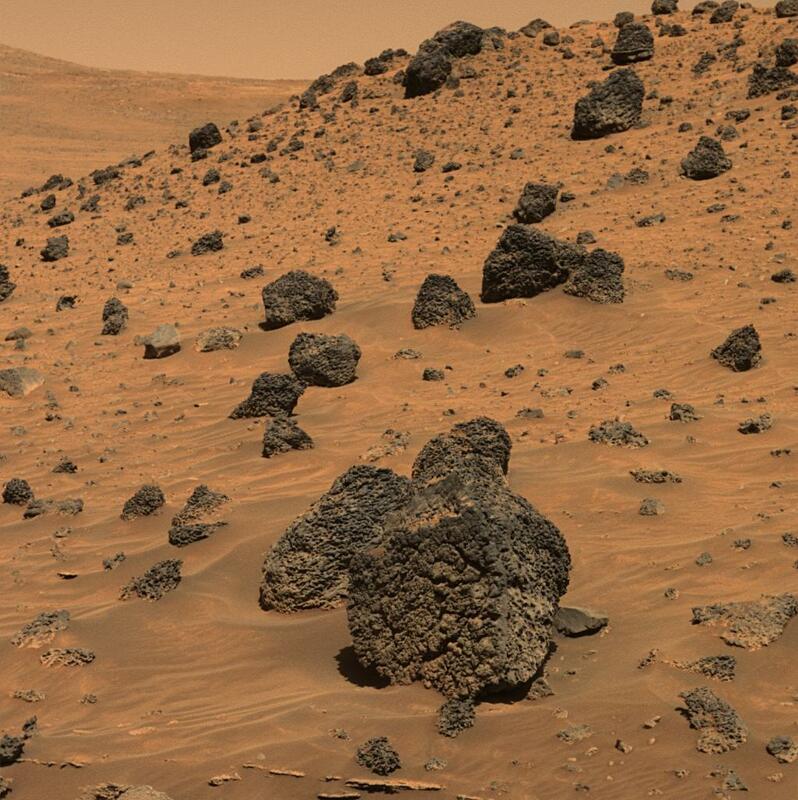 The third, fourth and fifth scoops were analyzed by the Sample Analysis at Mars (SAM) set of instruments, primarily the Chemistry and Mineralogy instrument aboard the rover. This self-portrait of Mars Science Laboratory Curiosity is a masterpiece. 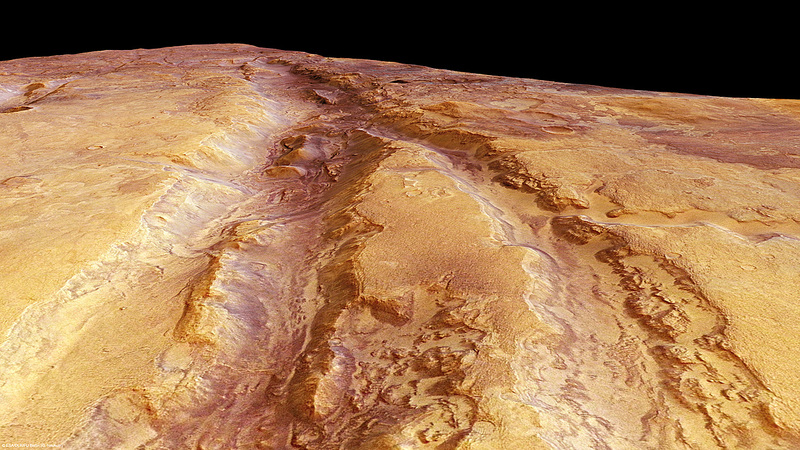 Click to see the high resolution version from NASA! It's worth it! This image is a mosaic of 55 high resolution images taken by the rover's Mars Hand Lens Imager (MAHLI) taken on Halloween 2012. In this image the rover is located at Rocknest, the location in Gale Crater where MSL took its first scoop sampling. You can see four markings in front of the rover where MSL scooped the surface. On the right side of this image you can see the central mound, Mount Sharp rising above the horizon, while in the background on the left you can see the northern wall of Gale Crater. Self-portrait images like this one let MSL engineers and mission specialists examine the state of the rover. Understanding the rover's condition will help to extend it's life. 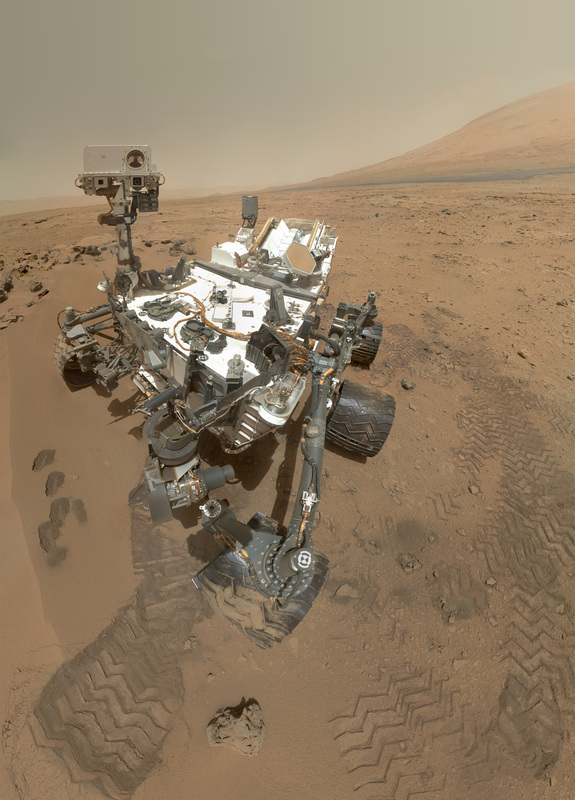 This self-portrait technique has been used on other Mars rovers, including Opportunity and Spirit, and helped to increase their life more than tenfold.